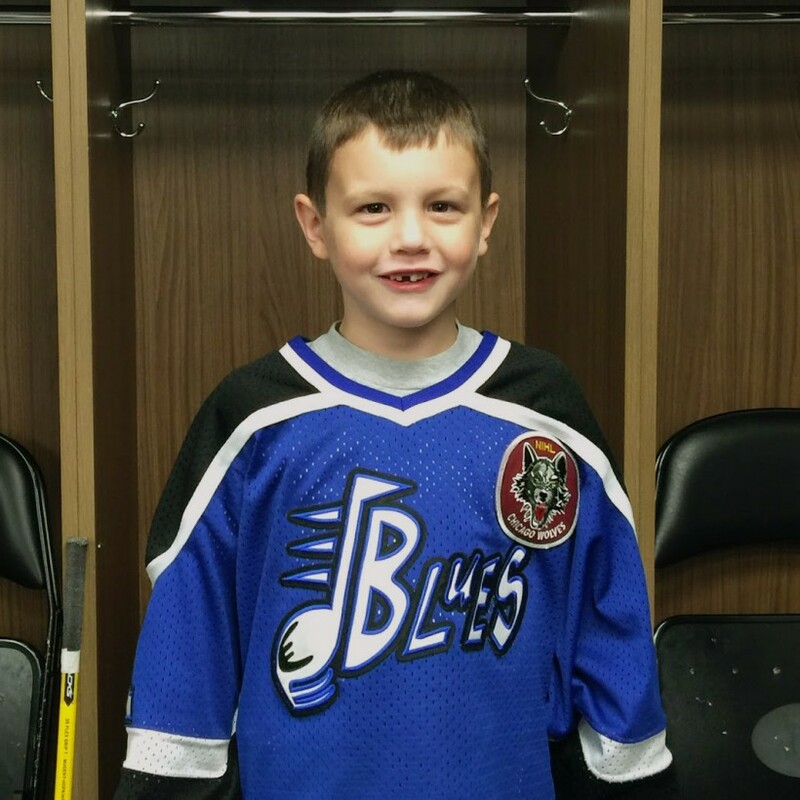 The Chicago Hockey Initiative is pleased to introduce Dominic, our first Microgrant Program recipient! Dominic used his Microgrant funds to purchase new skates, shinguards, and a stick. The CHI was happy to help out. Check him out in full gear! Dominic wrote in his application that hockey is his favorite sport, that it makes him better at other sports, and that hockey has taught him teamwork. It was a pleasure to award him this microgrant! Just check out the hockey smile! If you know a young hockey player aged 5-12 who could use some assistance with equipment, ice time, or instruction, please refer that student-athlete to our Microgrant Program application here.